Irish you were here! 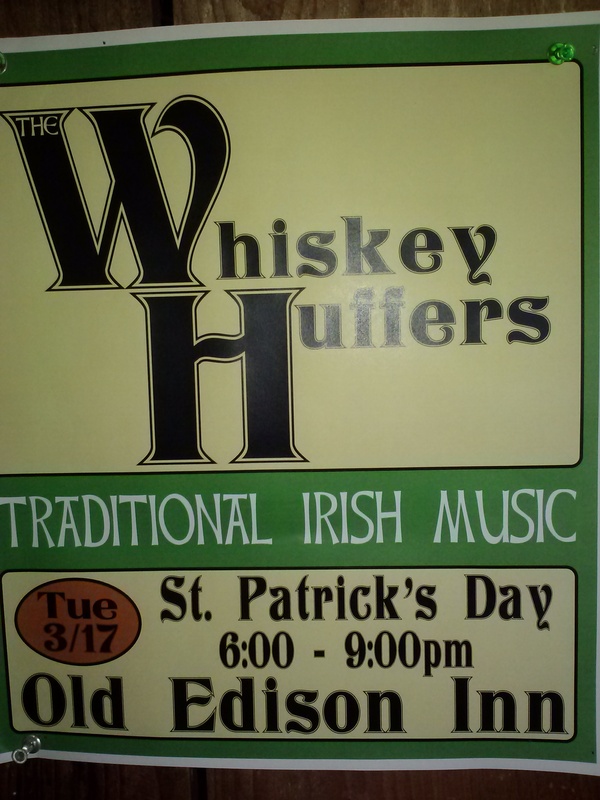 Live real Irish tunes tonight. ..and food and drink and more!